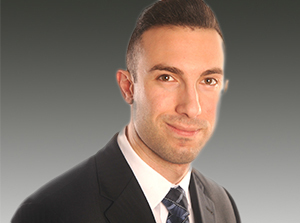 OTT Legal provides expert traffic ticket defence Newmarket traffic tickets. 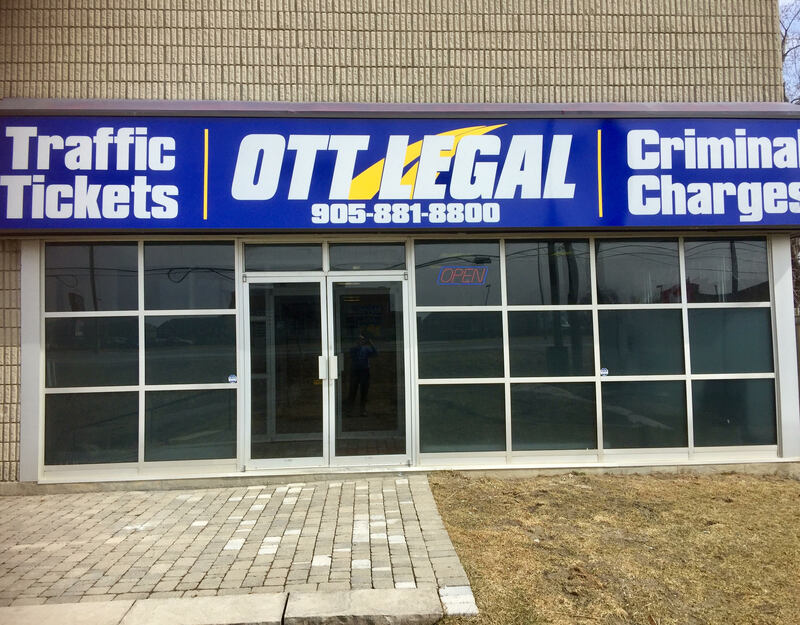 OTT Legal is a paralegal law firm providing legal services for Newmarket speeding tickets, traffic tickets and criminal charges at the Newmarket courts. We service not only the Newmarket traffic courts but throughout Ontario, and can help our clients with New York State traffic tickets. As licensed by the Law Society of Upper Canada, we provide Commissioner of Oaths services to Newmarket with walk in service, no appointment necessary. 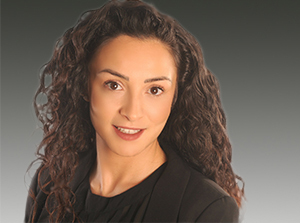 ★★★★★ I would highly recommend OTT Legal services. They were able to efficiently and effectively deal with my traffic ticket at the Newmarket court. They kept me informed along the way and it was not necessary for me to take any time off work. I am very satisfied with their services. I don’t even know how to begin to express my gratitude to the people at OTT. Everyone that was involved with my case thank you so very much! I’ve had a clean driving record for years and years, when suddenly I found myself with not one but two stop sign tickets within five months.. When I received the news that my first case was withdrawn at the beginning of the week. I was so relieved, and before the week was up, they somehow managed to have my second ticket withdrawn too! 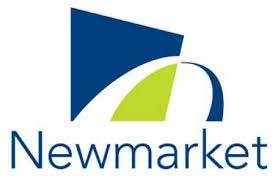 If you have a traffic ticket at the Newmarket court give them a call. Thanks OTT Legal! Great Job Elizabeth . I was worried about who to retain to fight my traffic ticket. I thought that the way it happened, that the Police Officer had me. Now, I can truly say that I am happy and very grateful to OTT Legal Newmarket Team for winning my ticket outright. (All points saved and no penalties). I am impressed, because I had forgotten the date of my trial and did not showed up. In fact, I worked that night before, and was fast asleep the very day of my case. Wow! Then I received an email from OTT congratulating me that I won my case and that my driving record was not affected. I made a google search on a Saturday and OTT was the only person to answer the phone. Chris, I received your letter today saying that my traffic ticket has been totally dropped. I never expected that at all. I know it’s your job and I paid you but I am very appreciative. You know the traffic court system better than I could ever hope to. I was hoping for a lesser charge but I am thrilled with the result. I never met you but that does not matter. Thank-you very much. 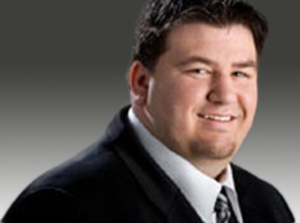 OTT Legal is a Newmarket traffic ticket firm. 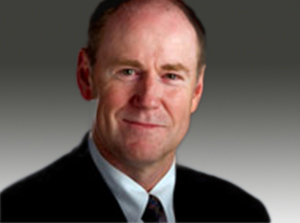 We have been in business fighting traffic tickets and dealing with motor vehicle law since 2002. 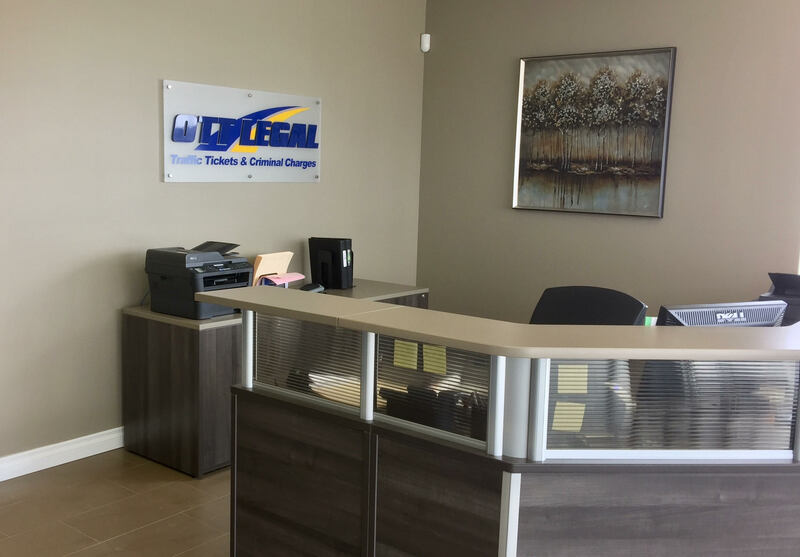 We provide expert traffic ticket defence at the Newmarket traffic ticket court and throughout Ontario. Consultation to discuss your traffic ticket is always free and confidential.